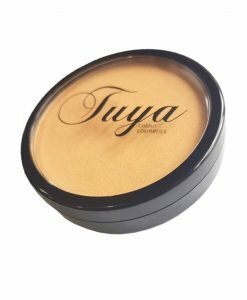 Natural Luminous Finishing Powder that contains light reflective loose mineral pigments to prolong and perfect foundation. Sets and perfects foundation providing a water resistant photo finish. 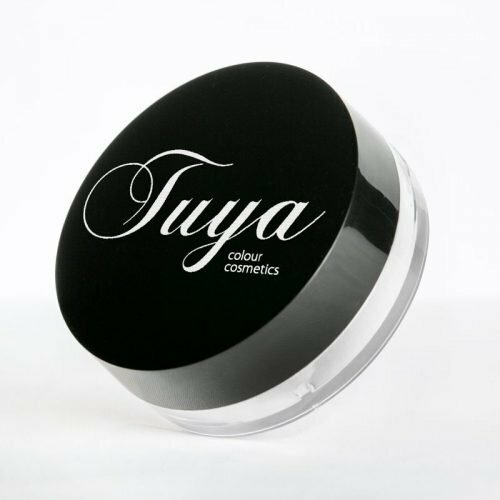 Carefully formulated with only the finest ingredients and free from harsh chemicals. Translucent suits all skin tones.